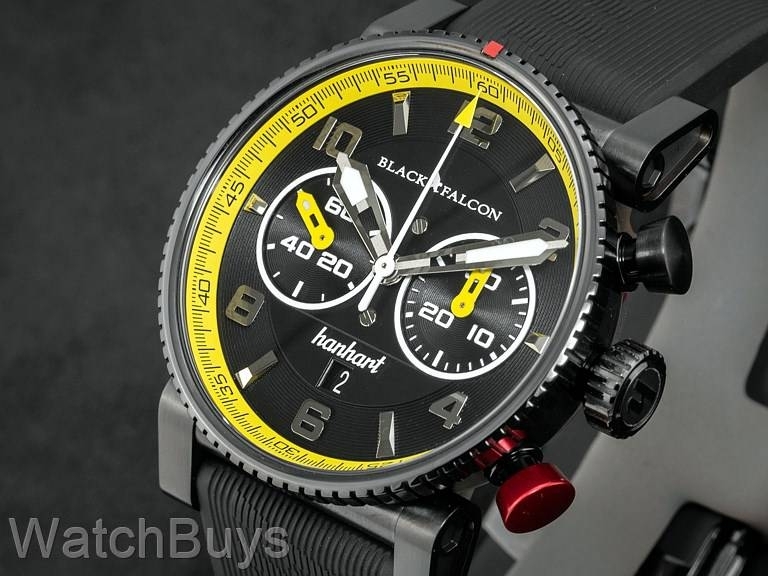 Limited to just 111 pieces, this new Hanhart watch was designed in close collaboration with the "Black Falcon" team, a young German racing team competing in various championship races. These include the GT3, Nurburgring 24, Blancpain Endurance Series and a number of others. The racing team chose the colors of this watch to reflect their team colors of yellow and black. Over its 13 years of existence, Black Falcon has enjoyed unparalleled success on the track. The Black Falcon team has picked up numerous victories and championships in the last few years alone. They have quickly developed a reputation as one of the most formidable teams in car racing. In conjunction with the Black Falcon racing team, Hanhart designed the Primus Racer Black Falcon for race car drivers, automotive enthusiasts, and thrill seekers of all kinds. Hanhart is not new to motorsports. Hanhart stopwatches played an integral role in racing events throughout the early 20th century. Timers held their leather clipboard in their left hand, and with their right hand they operated the three Hanhart stopwatches mounted on the brackets. But this watch is a steep departure from the stopwatches of Hanhart's past. A fusion of Black Falcon's modern aesthetic and Hanhart's 130 years of racing tradition, the Primus Racer Black Falcon was designed for the modern era of racing. 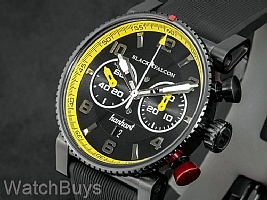 The black, white, and yellow Black Falcon colors are present on both the dial and the interior bezel. 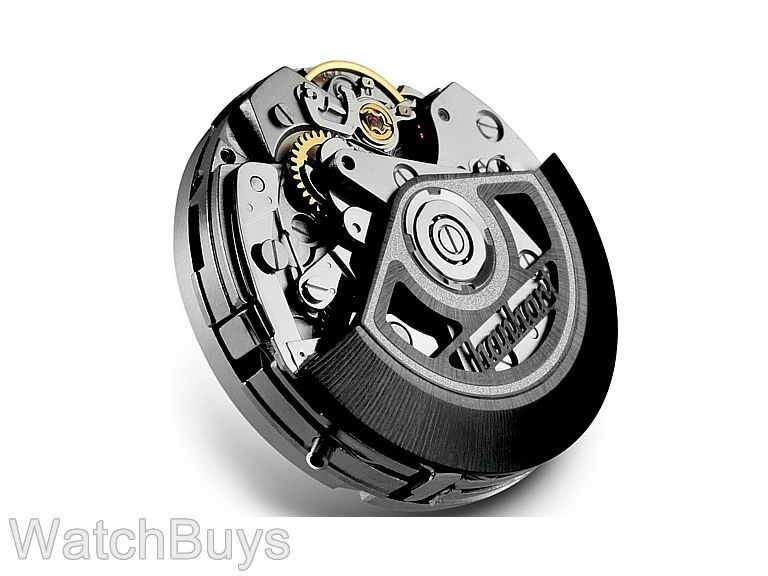 Keeping with tradition, this watch features Hanhart's trademark red chronograph pusher. 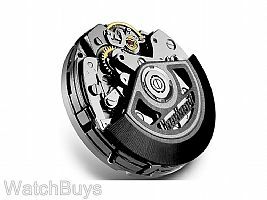 This watch is strictly limited to 111 pieces. Each piece represents a different victory for the Black Falcon team since its formation in 2006. This watch is water resistant to 100 meters and features a vulcanised rubber with molded Hanhart logo, non-allergenic, folding clasp with inlaid red marking made from stainless steel.